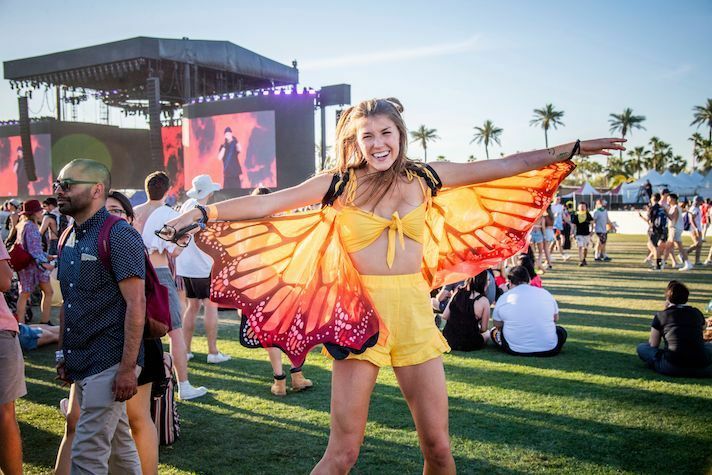 Everyone Is Wearing These Outfit Trend at Coachella 2019 – Our feeds were filled to the brim with palm trees, tie-dye, sundresses, and that famous Ferris wheel this weekend because all the festival-going people we follow on Instagram headed to Coachella, of course. And while not every outfit worn by festival-goers is straight off of a runway, there are so many different styles and personalities shown through what people wear while in the desert for a weekend. 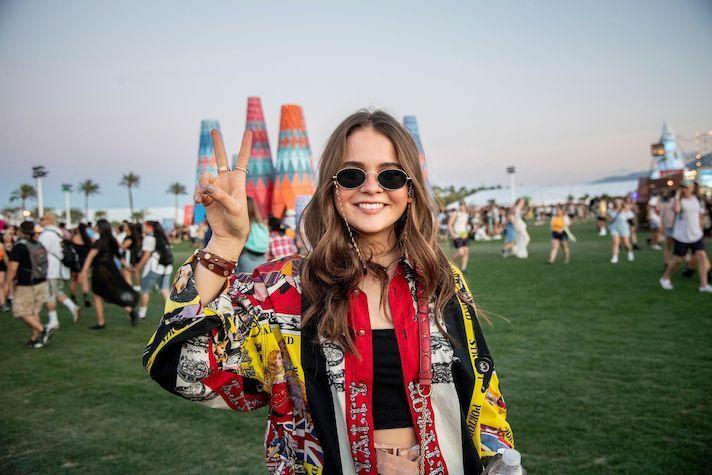 The Coachella outfit trends from week one of the festival were unsurprisingly iconic bold, stylish and perfectly executed. Weekend one brought major of crop tops and denim, brightly colored tulle and neon galore. 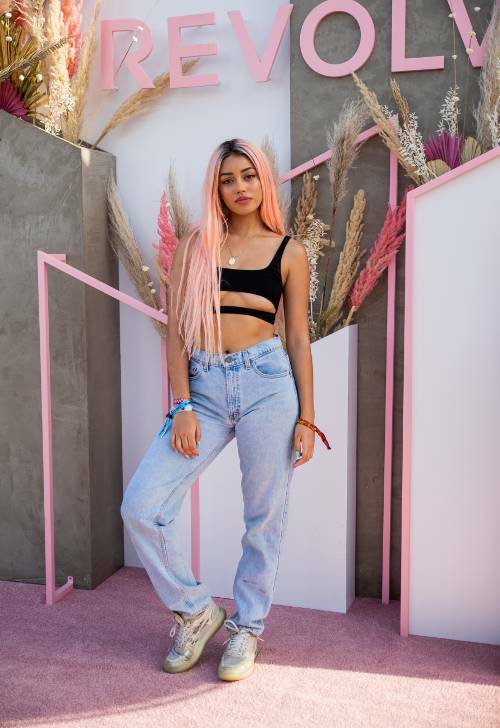 I rounded up the best street style looks from Coachella weekend one, so you can get a glimpse of what’s trending right now as well as live vicariously through these fashionable festival attendees. denim shorts, skirts, and baggy jeans.